Today it is friday! My first friday in Alaska, but far away from my last. Today I met the other Swedish exchange student in my school, we have both been trying to find each other for like the whole week, but today we both got messages in our classes, and got to go to the office and talk to each other, it was soooo nice to speak Swedish and have someone who really was in the same situation as me! I will meet her and another exchange student from I think it was Serbia this Sunday and help them to take there pictures for the yearbook. After school I whent with Michel to Anchorage Downtown where he showed me around a bit, and then we whent to a big mall over there. 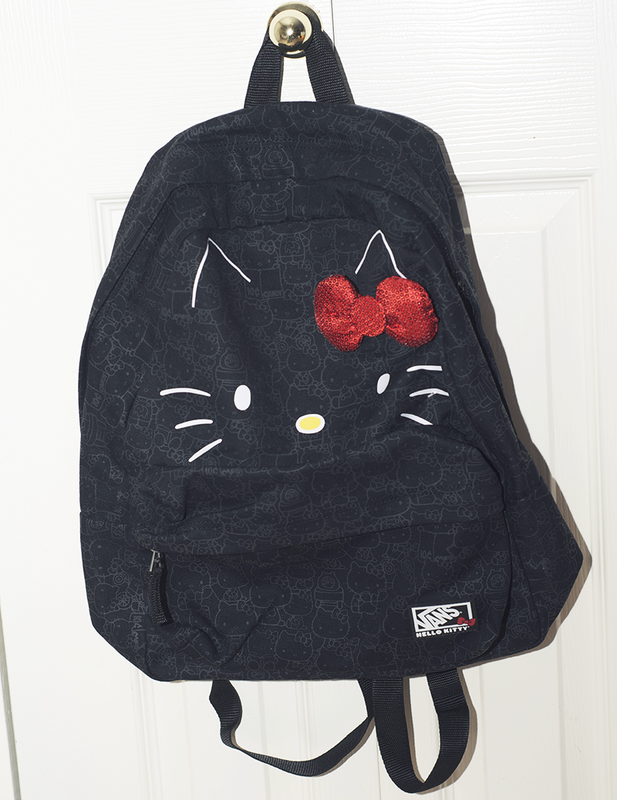 It was a really nice mall, and I found a perfect backpack! You have to carry around your books and stuffs all the day in school here, because the breakes are not long enough for you to make it to your locker. 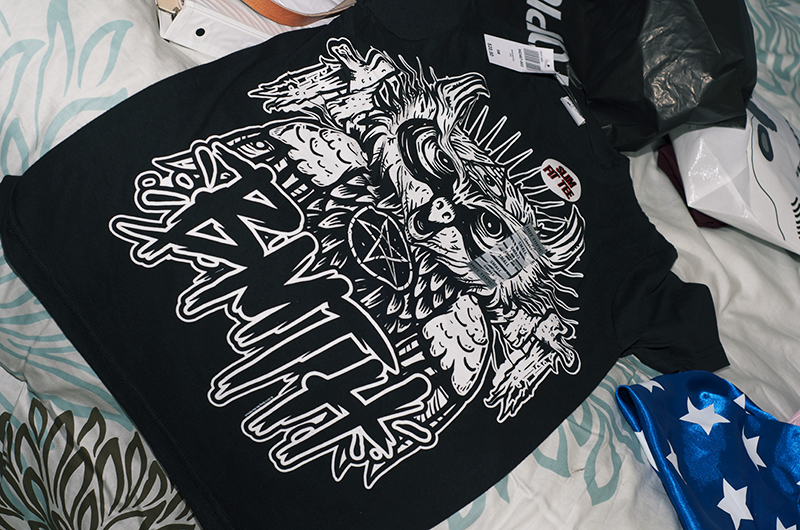 I also found a awesome Bring me the Horizon shirt on Hot Topic, I love that store, and Zumies, why don´t we have them in Sweden?!?!?! After that we whent to a second hand store to find clothes for next ween when it is Homecoming week, and every day will be a different dress up day. Monday - Star Wars day, Tuesday - Superhero day, Wednesday - Guys in thight, girls in pearls day, Thursdag - Grease day, and Friday - senior colours (because I am one) (dark red). It will be awesome! I also took some sneaky pictures in my school today for you guys, we are not allowed to use our phones. 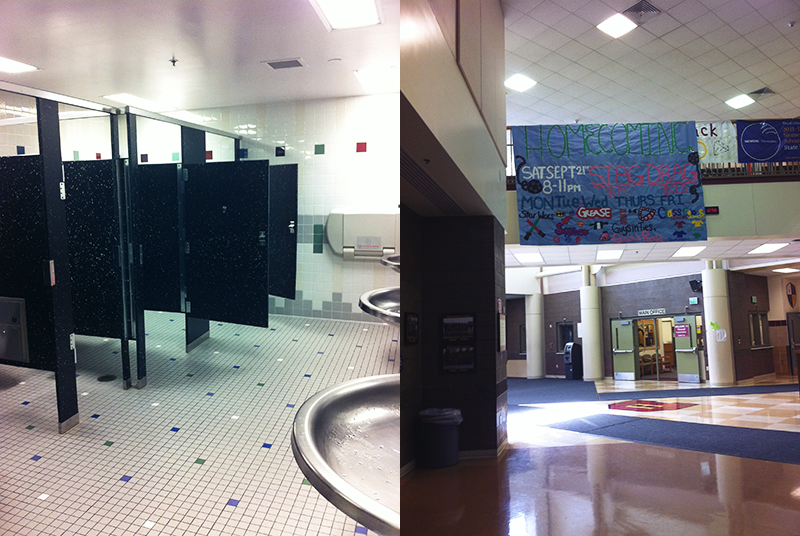 Here is the toilets, and on the left picture you can se the big "Homecoming" sign . 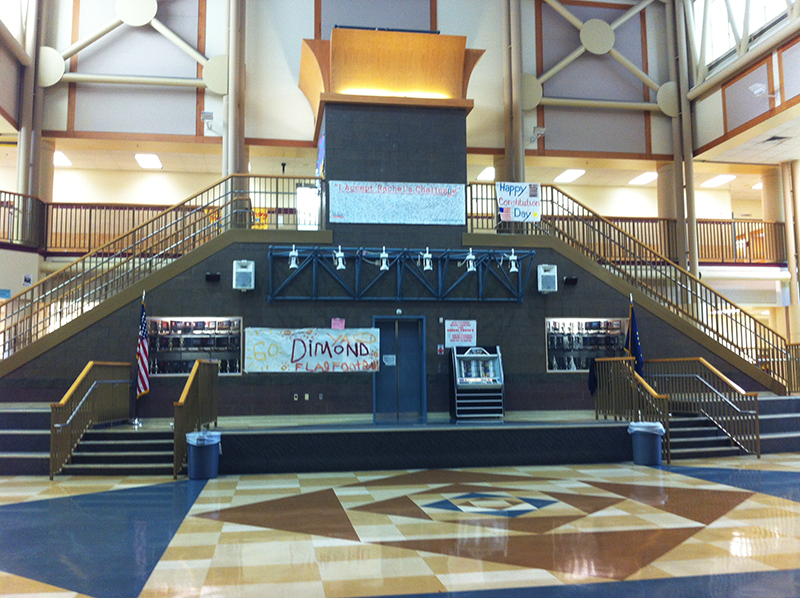 The main steirs to the second floor. 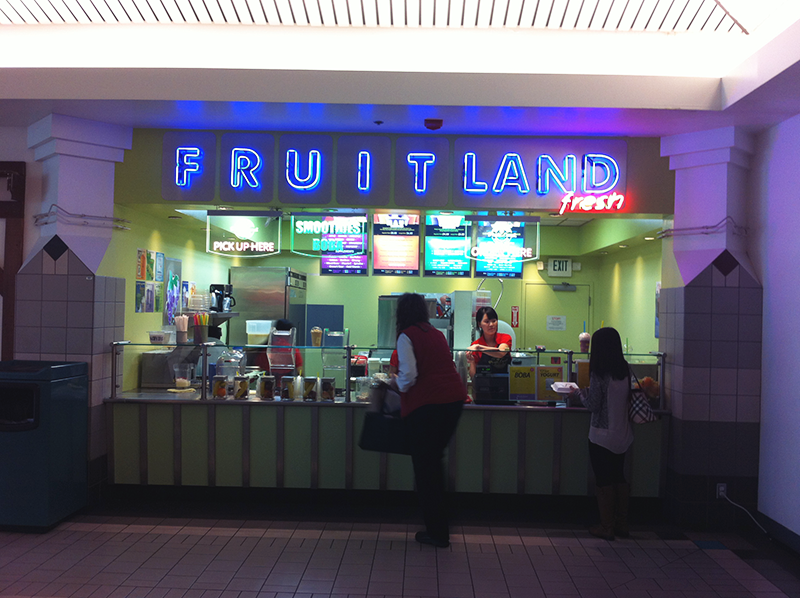 Fruitland, this was an awesome Smoothie bar in the mall, where you got to choose what you wanted in your smoothie, I choosed mange, peach and coconut, and it was so tasty! We had fun in the big store "Target", where I did find some stuffs for the "Star wars" day (not the stuffs in the pictures..). But we also found those German lederhousen chaperons, and those gorgeous turkey hats, haha! 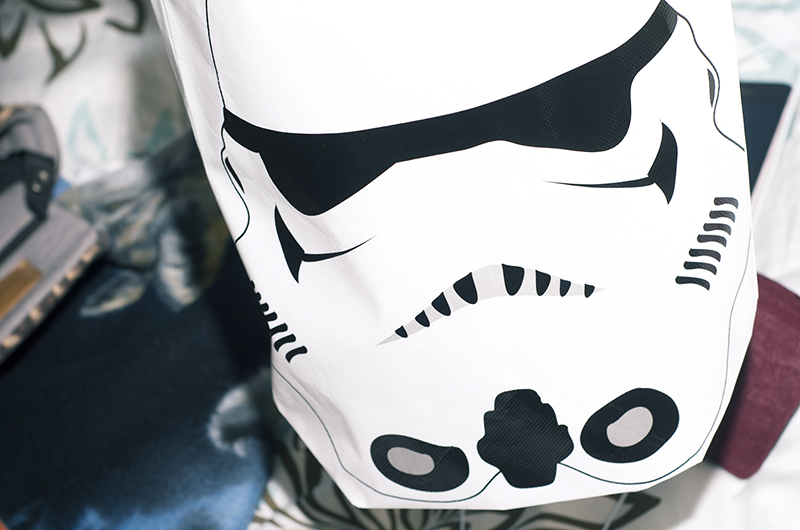 So here is one of the star wars stuffs that I did buy, it is like a small bag. Here is the Bring me the horizon t-shirt! And here is my new backpack. 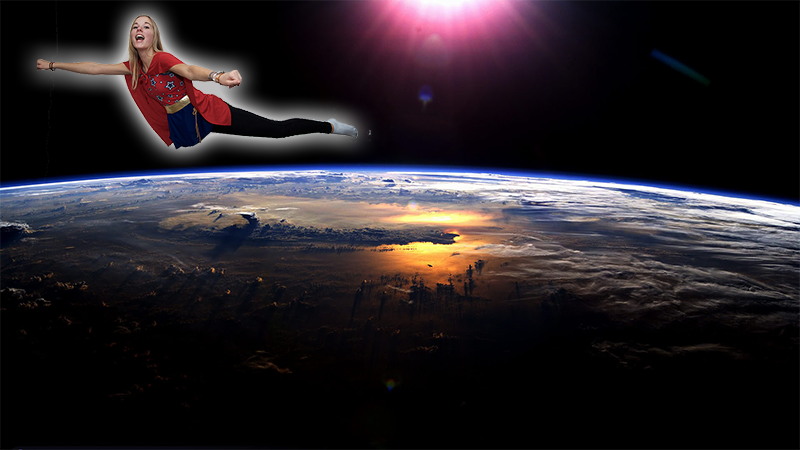 And here is me in my superhero dress! It was actually one of my hostfamilies dog dresses.. Aaaaand it fits me, pretty crazy! But it is not like for dogs in the beginning, it is made of small children clothing, but it looks realy good! And it is awesome to have hostparents who are photogaphers, beckause they have like studio-stuffs, so you can randomly just create a picture like this in some minutes! Tomorrow I will do a lot of things, like go to a local farmers market in the morning, go around and look at the local ballet studios and in the evning there is a STS meating for all the exchange students who are travelling with STS. It will be really nice to meet everyone!